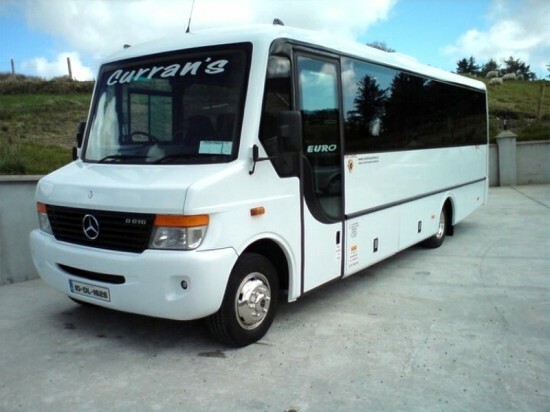 We in Curran Travel operate an efficient, flexible, reliable and economical coach and bus hire transport service. 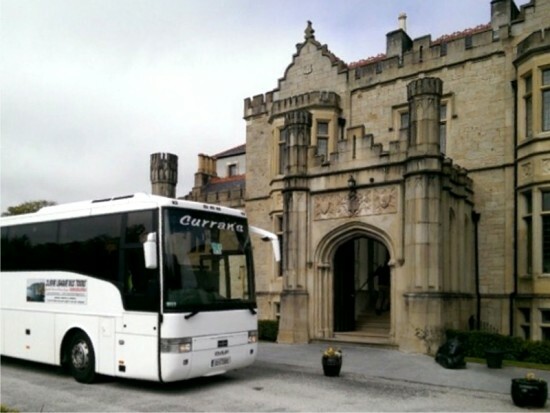 We are now established since 1994 and provide coach hire for school, health, wedding parties, etc., as well as all social functions needing coach hire or a passenger transport service. 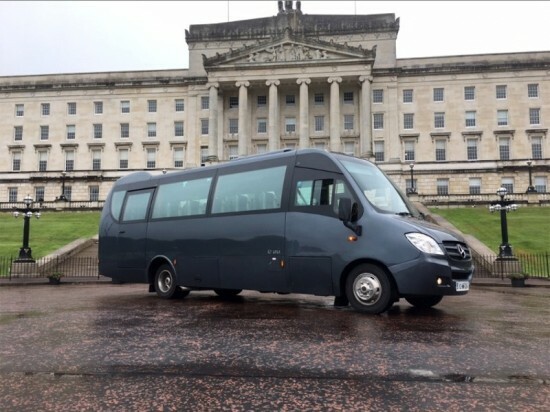 We particularly offer a unique coach hire service in the tourism sector whereby we can collect at any Irish airport or sea port and bring any group numbers from 4 to 50 on tour to different scenic venues throughout Donegal & Ireland. 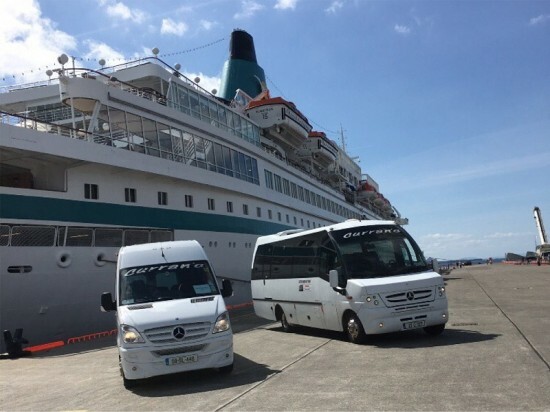 Our fleet of taxis and buses available for hire range in size; from four-seater up to a 50-seater coach. 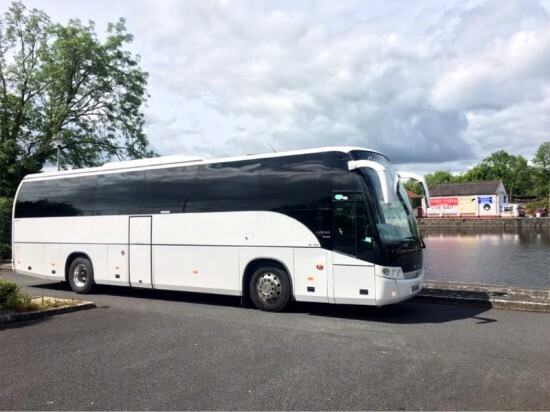 Our coach drivers have a wealth of experience and can give running commentaries on historical and scenic data while travelling through areas of historic and natural interest in Donegal and beyond. Our range of limos, taxis, coaches and minibuses for hire are includes 7,8 and 16 seaters - up to our 56 seater coaches. Our transport rates are negotiable and we are only too happy to discuss your limo, taxi, coach & minibus hire needs. 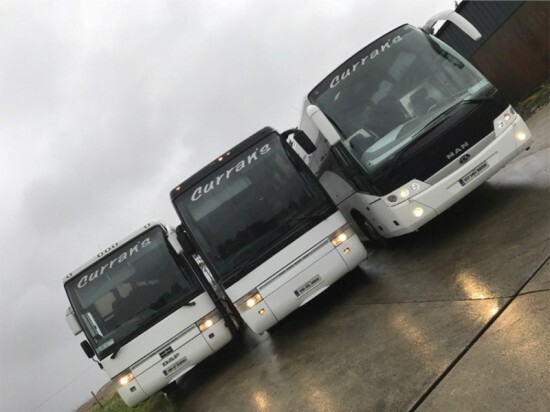 Curran Coaches - a dependable, reliable Donegal coach hire company.